The brave new world of smart home devices! We’ve been collectively dreaming of this home automation utopia since the 1940’s with gizmos like robot vacuums, smart lights, automatic doors, and food that makes itself - okay we’re not there quite yet. Today’s smart home devices have grown a lot since the clap light. Smart plugs are are now location aware, so they turn on when you leave or arrive home, the same goes for your thermostat. With the Internet of Things (IoT), you can use your voice automated assistant like Alexa or Google to automate your morning or bedtime routine, re-order household supplies, and make your home more cozy. If you’re looking to set up your smart home for the first time or just want to make your life easier by adding smart devices, Gizmo Heroes is your first call. We will set up and train you how to use your internet connected devices using your voice and apps and be available after if anything goes wrong. Check out our favorite devices below. The Amazon Echo is your ultimate home assistant for making daily tasks easier and even keeping you entertained. Control your smart home, order groceries, get answers to your questions, and be entertained all with just the sound of your voice. 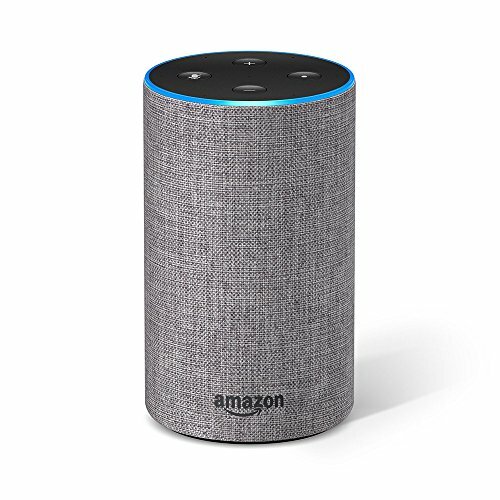 Gizmo Heroes will connect your Amazon Echo to your Amazon Prime account and set it up to control your home HVAC system (Nest or Ecobee required), home theater system, and home automation products. The new, 2nd Gen Echo has a new speaker, now with Dolby processing for crisp vocals and dynamic bass response. Echo can fill the room with 360° omnidirectional audio. A new design, and is available in a range of styles including fabrics and wood veneers. Echo connects to Alexa to play music, make calls, set alarms and timers, ask questions, control smart home devices, and more—instantly. Google Home, powered by the Google Assistant, gives you all the answers you've come to expect from Google search. You can play songs, get a heads up on your day, enjoy your entertainment and control your smart home with just your voice. Gizmo Heroes will connect your Google Home to your home network, link your Google account to recognize up to six voices, and pair it with three home automation accessories. Get answers from Google just by saying "Hey, Google." You can the latest news, traffic updates, calendar info, and even translations. Command your audio to play music from Spotify, Google Play Music, Pandora and Tunein on either the built in speaker or cast to a Google Chromecast and even enjoy multi room audio. Control your home automation products with your voice. Google Home is made to work with Nest products, so you can change the temperature on your Nest Thermostat, and stream Nest cam feeds to your TV. Make phone calls hands free by connecting Google Home to your mobile phone. 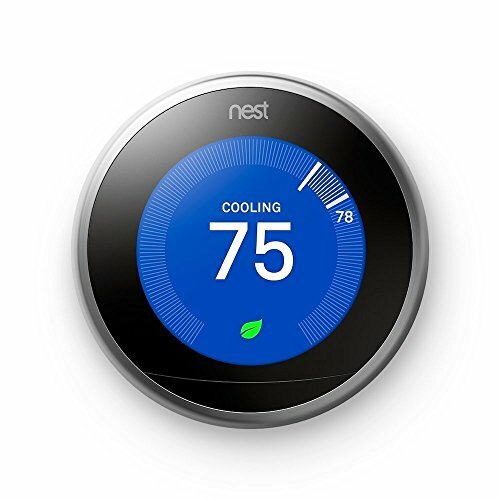 The Nest Thermostat was one of the first smart home devices on the market and is well established as a central hub for other smart devices to connect to. Using the Nest app, you can connect other IoT devices like smart lights, fans and other Nest products like Nest Protect to turn off the heat in case of a fire. Gizmo Heroes can replace your existing thermostat with the Nest smart thermostat and connect it to the internet. We'll show you how to use the Nest app, and connect up to two additional devices. Check to see if Nest thermostat works in your home and get your custom wiring guide. Subscribe to the Smart Home newsletter for the latest product reviews and advice. These smart home automation products can be added to your home and controlled using your Amazon Echo, Google Home or Smartphone for added convenience and security. 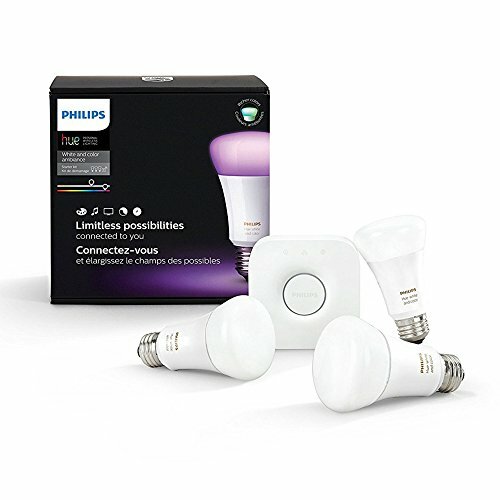 Philips Hue lights can be programmed to set a mood or create a daily routine. Set the lights just right for movie night, or schedule them to slowly turn on in the morning to wake you up. They can even welcome you when you arrive home at night and mimic that you're home when on vacation to warn off intruders. 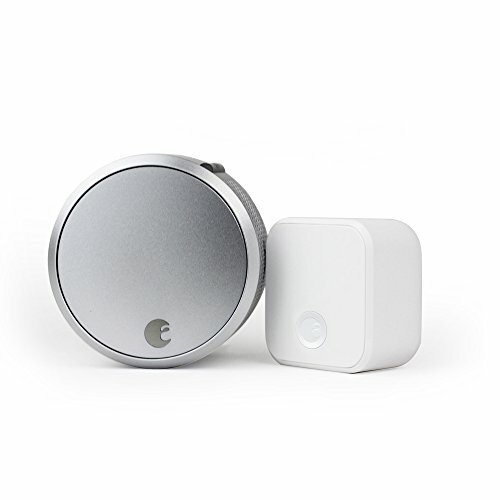 The August smartlock makes getting in and out of the house a breeze. Don't worry about losing your keys, all you need is your smartphone and if you leave your home without locking the doors - lock them remotely. August even let's you give temporary keys to guests so you don't have to worry about making copies or guests overstaying their welcome. 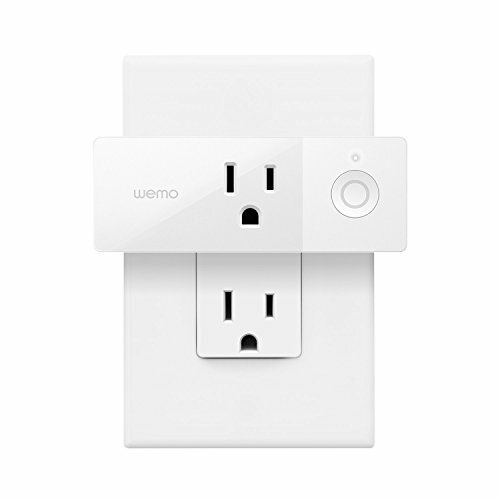 Wemo smartplugs are great for turning off lights, fans or air purifiers. Pair them with your Nest, Google Home or Amazon Echo to turn on and off with a daily routine when you arrive home or want to set a mood or just get comfortable. Get piece of mind when you leave home that you can turn off a light or fan remotely if you forget.